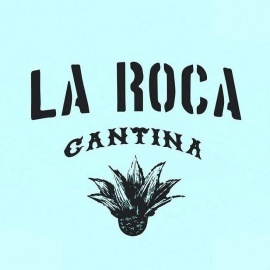 La Roca Cantina offers things very important to this writer: an extensive Happy Hour (4 p.m.-9 p.m. Monday-Friday, 6 p.m.-9 p.m. Saturday-Sunday), a parking lot in downtown, and a very chill vibe in a classic atmosphere. The bar sits inside an old house and retains that cozy feeling, with large, open rooms and a lot of wood paneling. The giant, oval-shaped wood bar is a thing of beauty. There are a few TVs, so you can catch a Spurs or Cowboys game, and DJs spin vinyl on weekends, but this would also be an especially sweet spot for an after-work drink. Already, the bar is stretching its legs: check out the Drag Me To Brunch event this Sunday.